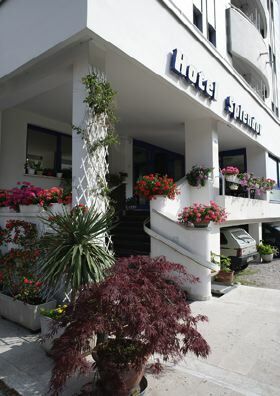 The Splendor Hotel is places in peaceful spot in the best touristic part of Grado, just across the street from the heliotherapeutic center. In this modern hotel all rooms are large and have a balkony, air-conditioned, TV and telephone, as well as shower whith hot and cold water, toilet-rooms. There is a garden, parking space and homely cooking restaurant.